News, views, features and the latest articles from the world of experience. Following experience every day. 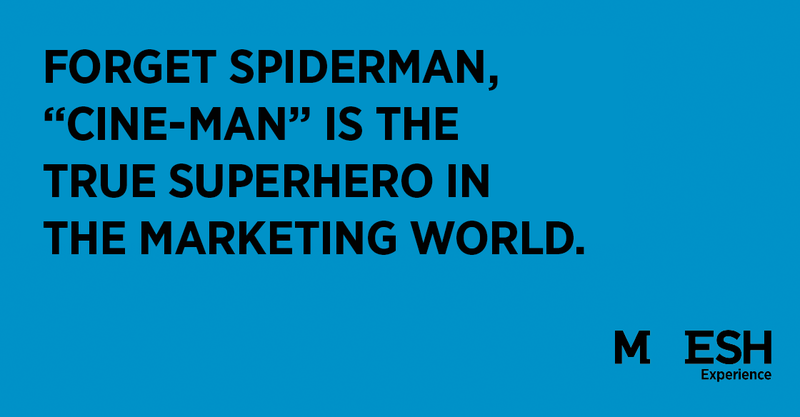 Forget Spiderman, “Cine-man” is the true superhero in the marketing world. Marketers often find that certain touchpoints can get left off media and channel plans due to a lack of understanding about how they work. 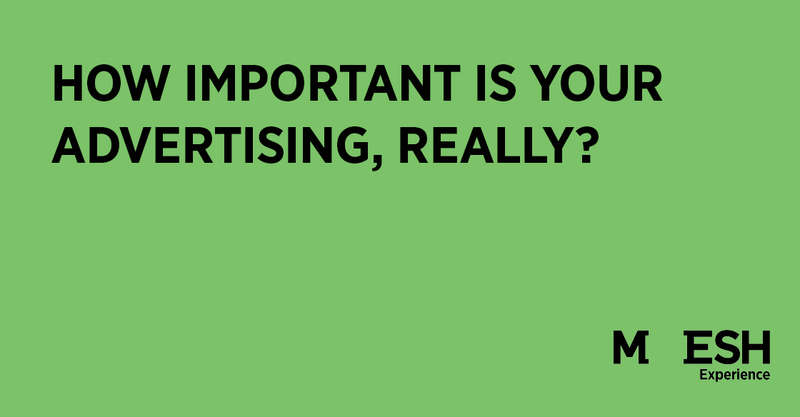 For over a decade we have been capturing experiences across markets, sectors and products, so we tend to see trends emerge in terms of the impact and role..
How Important Is Your Advertising, Really? The key challenge marketers often face is that they may know how some of their media and channels are working but there are gaps in their knowledge. Many media and channels are completely misunderstood or there is no knowledge about the contribution they make. This is highlighted in John..
We are overloaded with data – it’s coming from our call centers, our websites, our retail partners, our media agencies. Yet in spite of being awash with data, we have a data black hole. We’ve got GRPs, click-throughs, Likes, Share of Voice to help us to measure marketing activities but this.. 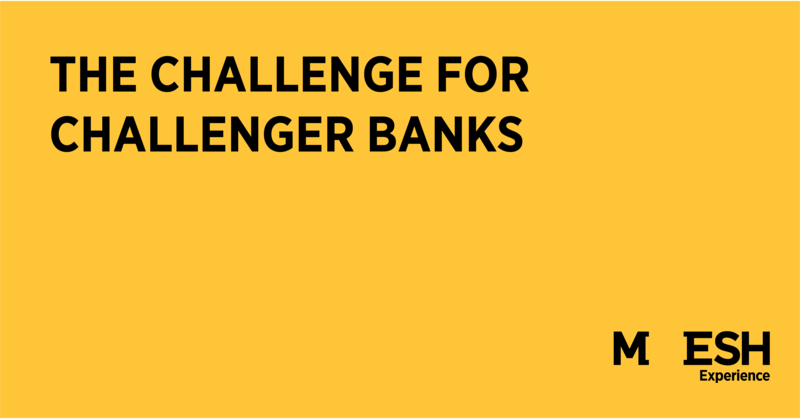 Challenger banks are all the rage! 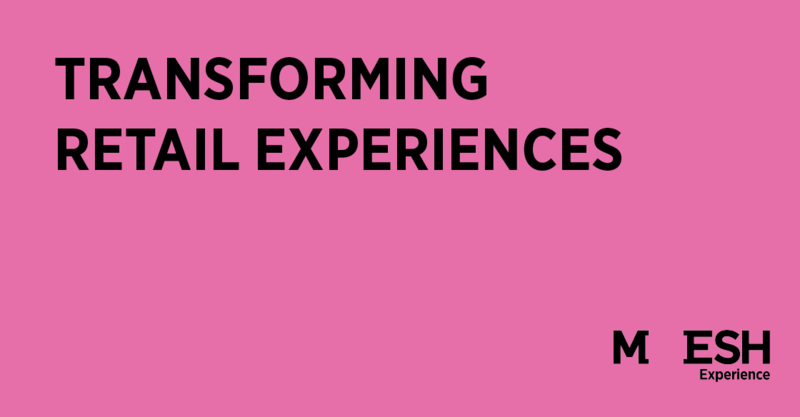 From Atom to Monzo, Virgin to Metro, everybody’s talking about the changing face of banking. Open banking and the CASS initiative is laying the groundwork for easy switching. Which Bank Really is No. 1 in the UK? The advent of publicly published league tables of customer service quality for banks has made a few waves. First Direct topped the table of customers surveyed – and promptly trumpeted the fact through all conceivable media. 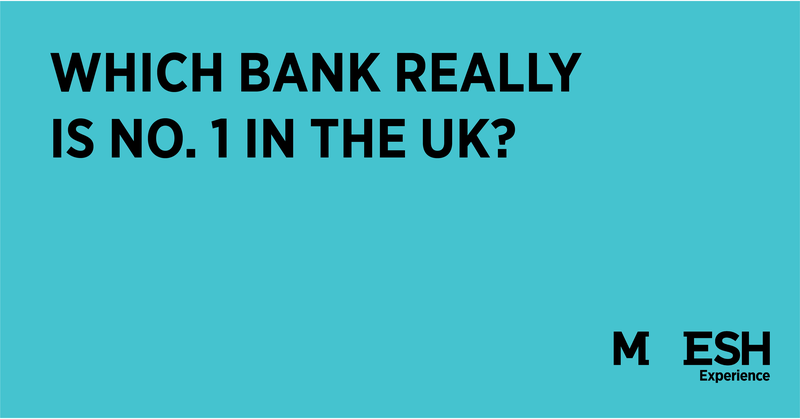 But does this make them the best bank in Britain? Are All Your Media Working As Hard As They Can? Marketing and insight clients often ask us: How can I get a picture of how all my touchpoints work together? 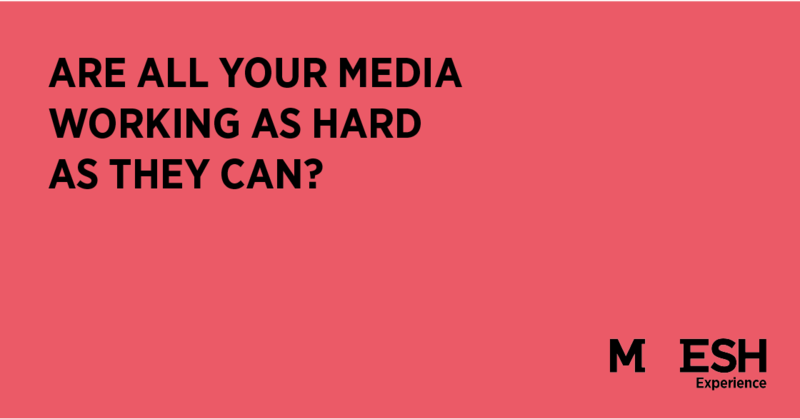 How can I understand the effectiveness of owned and earned media as well as paid media? Which media should I be putting my budget towards to get a better bang for my buck? 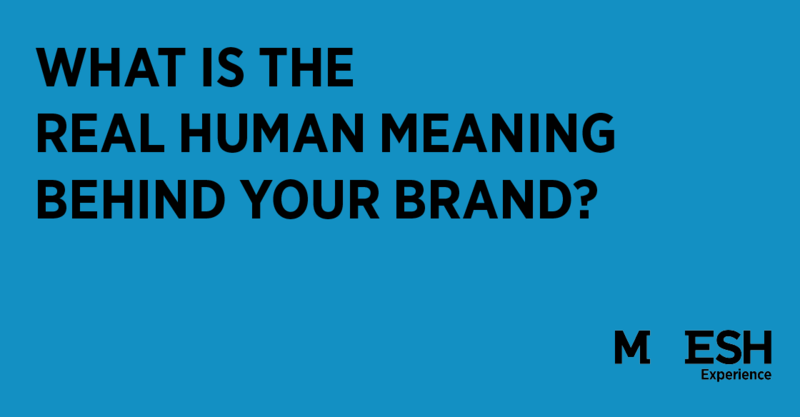 How can I..
What is the Real Human Meaning Behind Your Brand? The whole idea of ‘brand purpose’ is everywhere these days. For marketers, it’s not just about nice words, but about knowing how people really feel about their brand, and what is really driving brand loyalty in today’s world. We are surrounded by headlines like “America is facing a ‘retail refugee crisis’ as thousands of stores shut down and millions of people become the ‘blacksmiths of their era’” (Business Insider, September 2017). 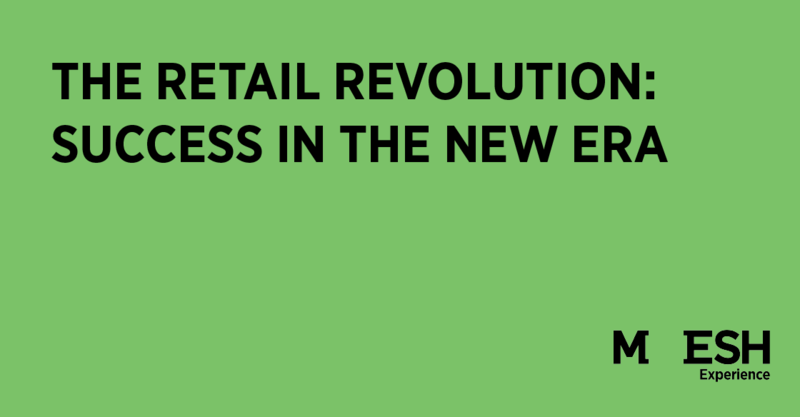 We knew that digital would transform retail as we knew it. But the speed is..
Fiona Blades, President and CEO of MESH Experience, recently had the opportunity to speak at the P2P Institute’s League of Leaders in Chicago. This event is one of many, as Fiona has been traveling and spreading the word of a revolution in market research.